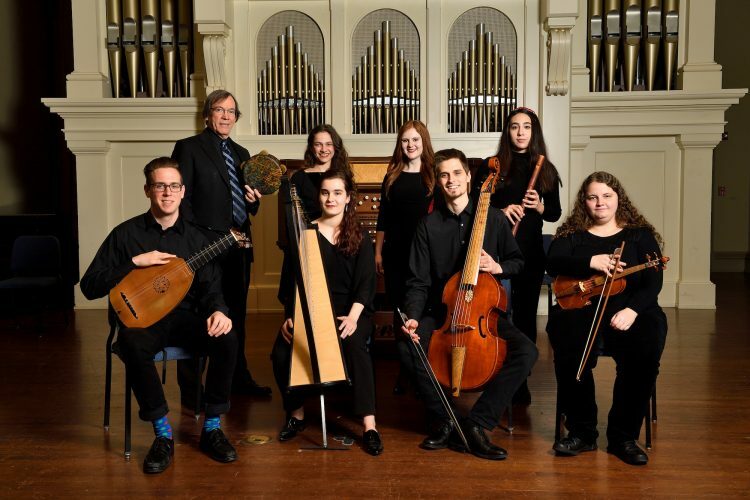 The Peabody Renaissance Ensemble will perform at 3:00pm EDT on Friday, May 24, 2019 at Trinity Episcopal Church, Bloomington, as part of Early Music America’s Young Performers Festival during the Bloomington Early Music Festival. The Peabody Renaissance Ensemble is a required “Large” ensemble for Historical Performance majors at Peabody Conservatory and meets weekly. Peabody also has an elective Renaissance Chamber Ensemble that is by invitation only and meets depending on performance needs. 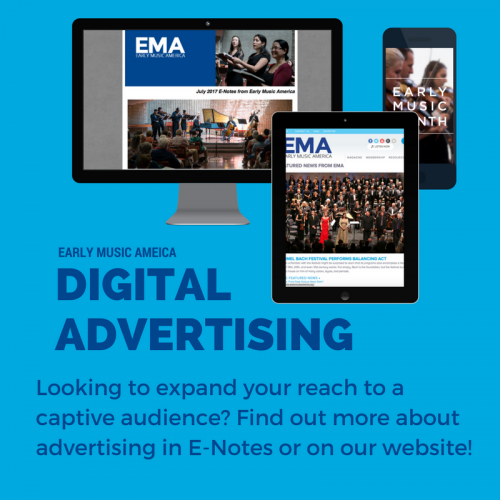 This ensemble has performed at the Boston Early Music Festival, the Indianapolis Early Music Festival, at concert venues across Maryland and Washington, D.C., and has toured internationally to the Dominican Republic, Italy, Japan, and Taiwan. “Music for Three Faiths” featuring Cantigas de Santa Maria, Sephardic Romances, and a traditional Arabic dance transcribed by Tom Zajac. An all-Spanish program for the Conciertos de la Villa de Santo Domingo Festival in February 2019.